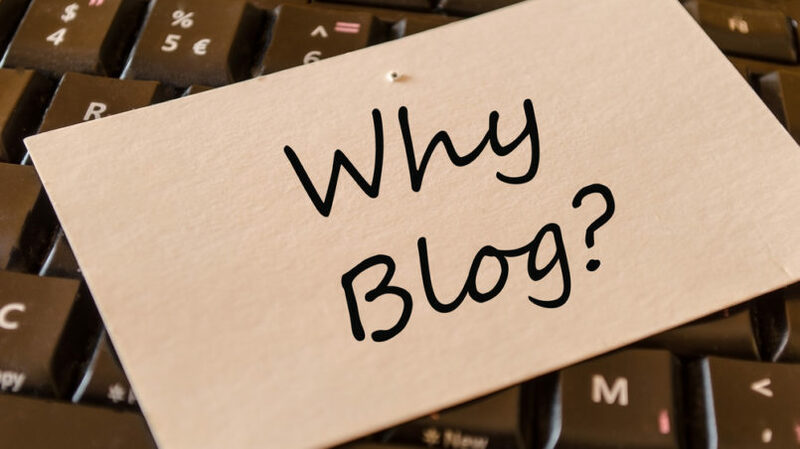 Hi All thanks for giving so much love and support by liking my previous post How to Start blog I have received so many How to start blog –FAQ’s , So I thought I’d dedicate a whole post to answer your How to start blog –FAQ’s . I did a post on How to start blog, and here, I’ll answer all the questions that you all have asked me recently on this. I got lots of questions from social media and comment box. So here I am trying to cover maximum questions which was asked by all of you. Still I left something please do comment and ask about it.Surely I will answer it. 1) How much does a blog costs? How to start blog –FAQ’s is asked majorly. So, If you are following my tips which I discussed in how to start blog then it will hardly cost 5 dollars to 10 dollars a month. There are so many plugins are available for free , so once you start earning you can use the premium version of those plugin. 2) Can I start a blog for free? Yes, you can, but as per my suggestion if you want to start blog for earning revenue you should go for paid one. And if you are starting it just for your hobby you can go for free. 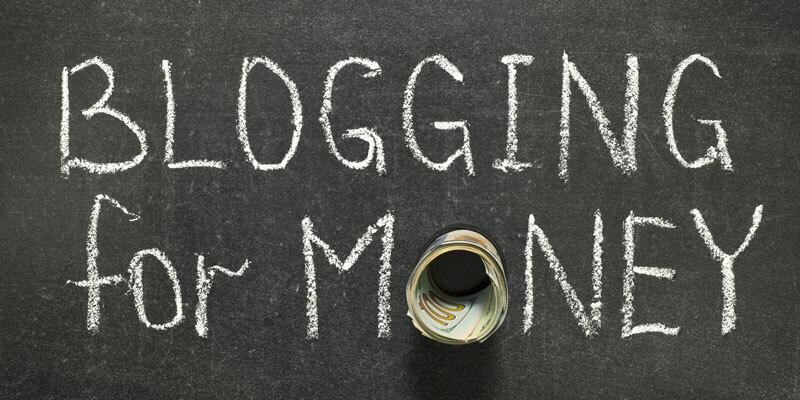 3) How do people make money blogging? 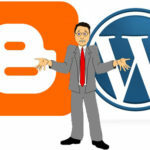 Again it is the second maximum times asked question How to start blog –FAQ’s . When people ask me what I do, I tell them I am a blogger .Then next question followed by “How does a blogger make money? When people ask me this I generally give them a crisp and short answer “through advertising”. But in details it’s actually a matter of discussion. So mention below are mode through a blogger can make money. 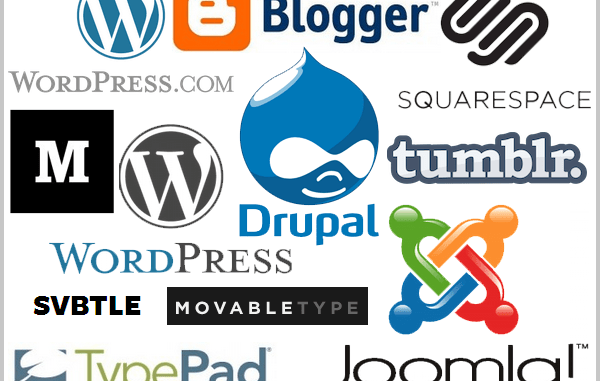 a) Ad Networks: – It is the most popular and commonly use way to earning money from a blog. And the best example for Ad Network is google Ad Sense or Media.net. A blogger can sign up on these Ad networks and place codes in sidebar, footer, header etc. They will display third-party advertisement. b) Direct Ads: – You can directly contact with the specific advertisers and signup the advertising contracts and put their ads on your blog. Against that you will get earnings. c) Affiliate Marketing: – This is another form of monetizing your blog by putting ads.Here will earn based on your performance of that particular ad, like pay per click or pay per lead. d) Selling your own product:- A blog is wonderful platform to sell your own products. There are so many people who sells their product like coaching about blogging,graphic designing, virtual assistance and also selling E-books which they have written . e) Sponsored Post:- I know many of blogger who write post for their sponsor. That could be any product like healthcare services, Beauty services, or anything. 4) How long does it take to make money as a blogger? This is one of the most common questions asked by initial stage blogger and too in How to start blog –FAQ’s . The Simple reply is that there are lots of factor need to be taken into consideration. It is completely depending upon what model you adopt Picking the wrong path could take you years. Mentioned below are the strategies that you can use to start making money with your blog. 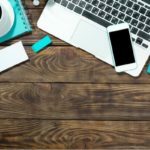 a) Stick with your niche: – This is the most important strategy which you need to follow for monetizing your blog. Sticking with your niche will give you special categorization to your blog. You can choose any niche for example: – Health & Fitness, Food Recipe, Technology, Travel and many more. b) Consistency: – Posting article regularly is also a key feature to monetize your blog. Blogging on a consistent basis, trains the Google bot to keep coming back to your website more frequently. So the more content you post, the quicker the bot will spider your content and the faster you will get indexed and ranked in Google. c) Keyword: – Primarily focus on those keywords which are in trend these days.You can use google keyword planner for that. And try to use those keywords which have more searches. d) Content Rich Post: – For getting good rank on search engines or having a good SEO write at least 700 – 1000 words on the front page and get some back-links from websites with a page-rank 1 and above. 5) I’m not very tech-savvy. Can I do this? No worries, if you are not computer expert or tech savvy still you could be a good blogger. The only few things you need is creativity skills to think out of box, writing skills and basic knowledge of computer like how to google , usage of keyboard, mouse and laptop etc.The major part of blogging is writing skill and playing with words. If you have this one you are already a blogger go for it. 6) What is a niche? 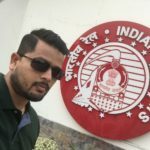 So that’s all for How to start blog –FAQ’s.Here i am trying to answer all major questions which was asked, If you have any query or questions you can leave your comment on comment box below or mail us on whtnext17@gmail.com.